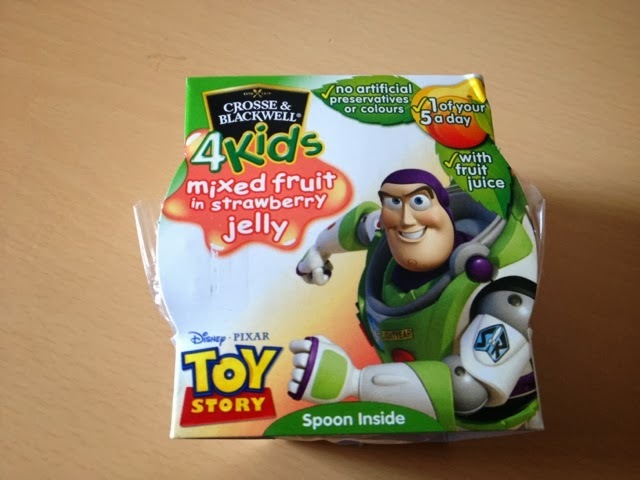 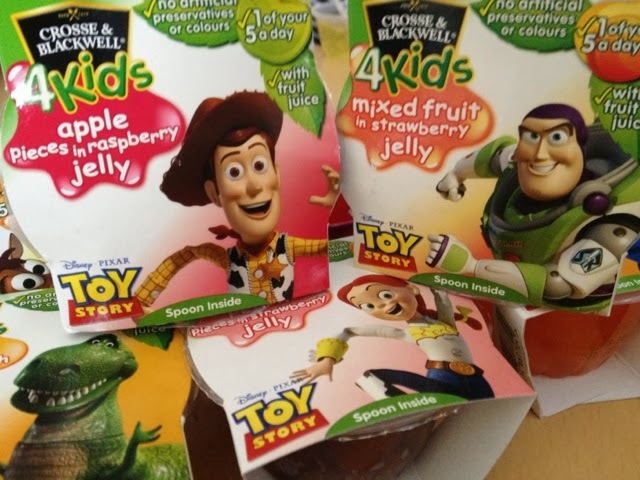 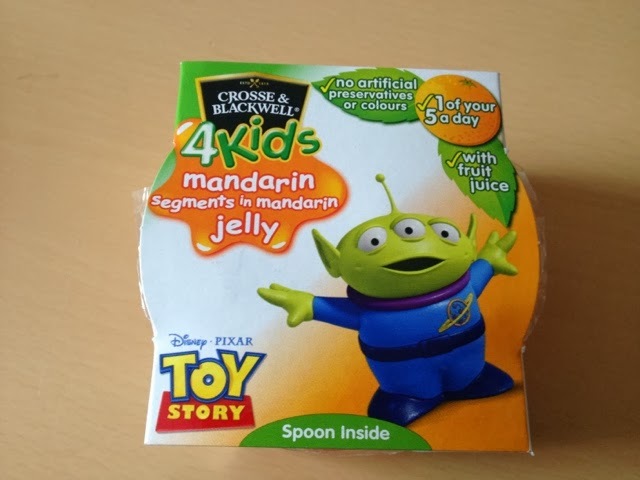 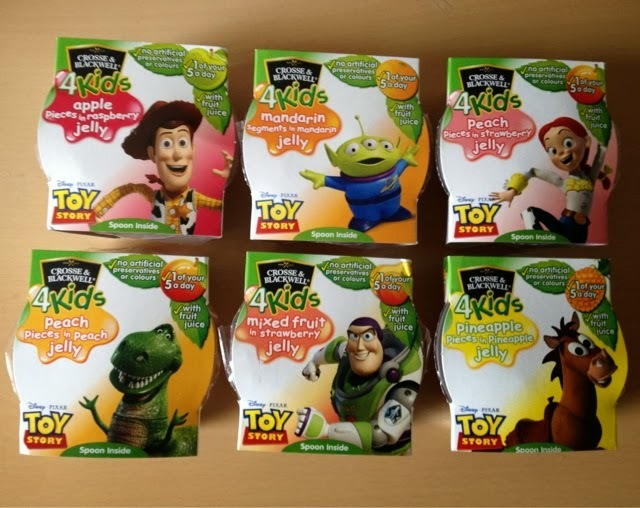 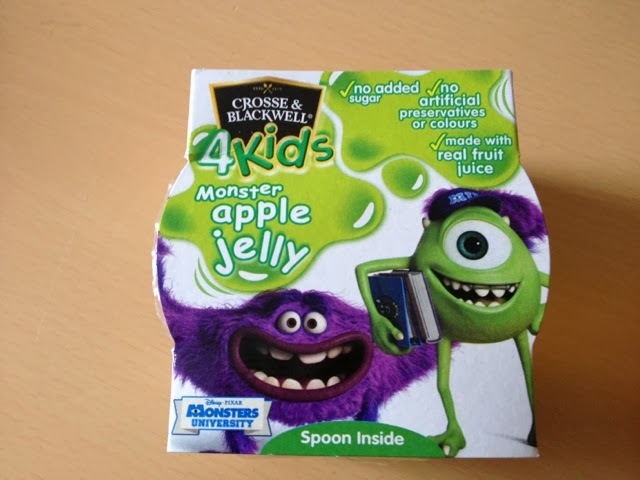 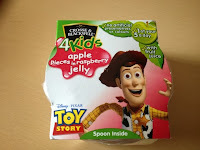 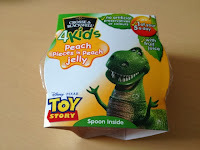 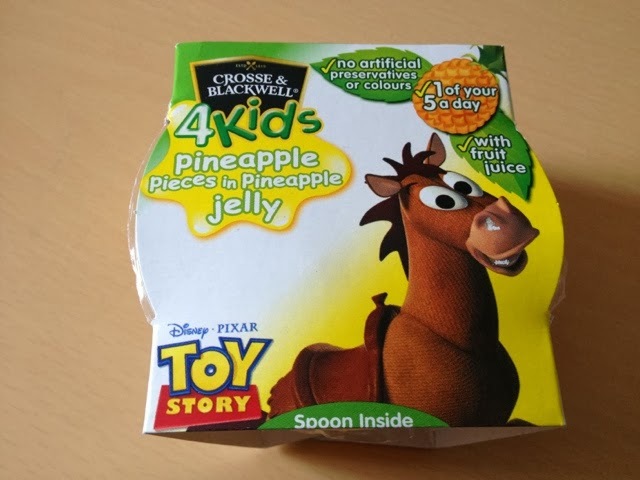 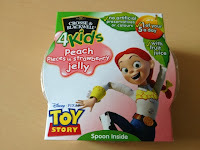 Crosse & Blackwell 4kids have teamed up with Disney to launch a tasty range jelly pots with fruit pieces. 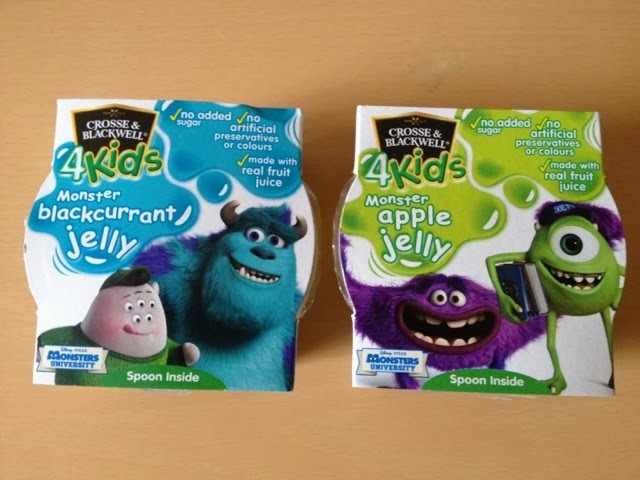 We were lucky enough to sample the amazing pots which come in six delicious flavours, These tasty pots make the perfect lunch time treat as each pot has a spoon which is great for on the go, and not only are they super tasty, they also contain contain one of your child's five a day, each pot contains real fruit juice instead of added sugar or sweetener, and have no added preservatives. 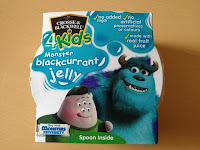 We loved these yummy Crosse & Blackwell 4Kids range they were absolutely delicious...the boys couldn't wait to get stuck in. 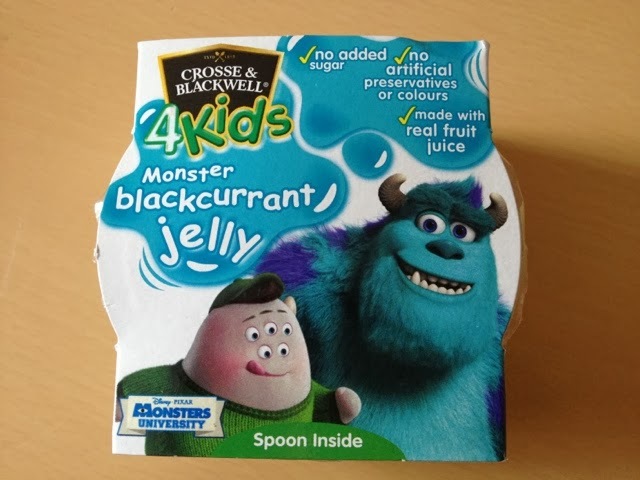 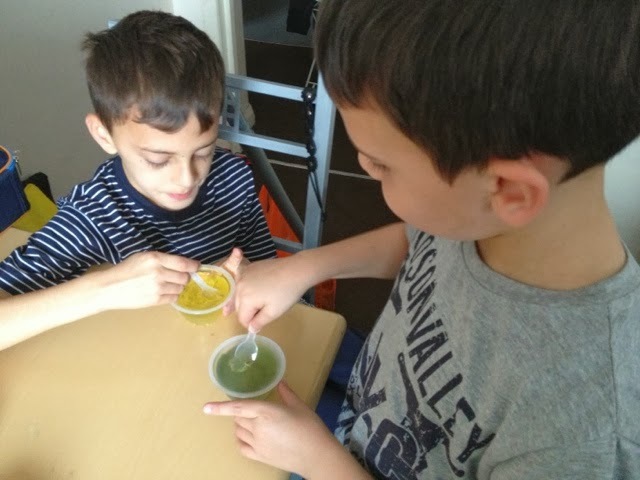 We were given the Crosse & Blackwell Jelly Pots to sample...All thoughts are that of our own and we have not been instructed in what we write.